If you’re looking for permanent life insurance, EasyOne Life from BMO Insurance combines a simplified approval process with the convenience of buying direct. 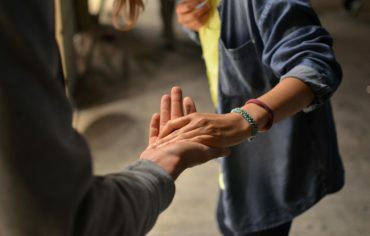 Coverage is automatically available to Canadian residents between the ages of 50 and 80 who don’t have a serious illness when applying for insurance. 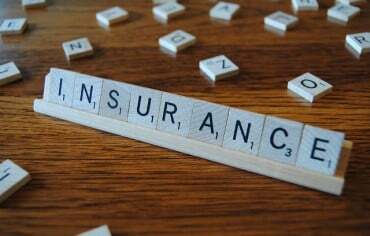 You’ll find a broader and more detailed list in the policy contract on BMO Insurance’s website. 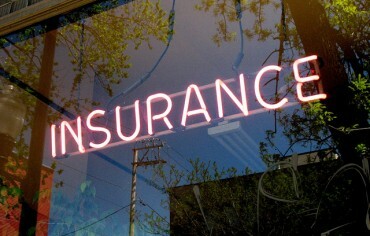 These services are confidential and available 24/7 while you have your insurance. More details about the program are Sheppell•fgi’s website. Getting conventional life insurance takes time and is a hassle. There are lots of medical questions. You may need to give samples of your blood and urine. If your needs are permanent, small, and simple, you’ll find that EasyOne Life is appealing. 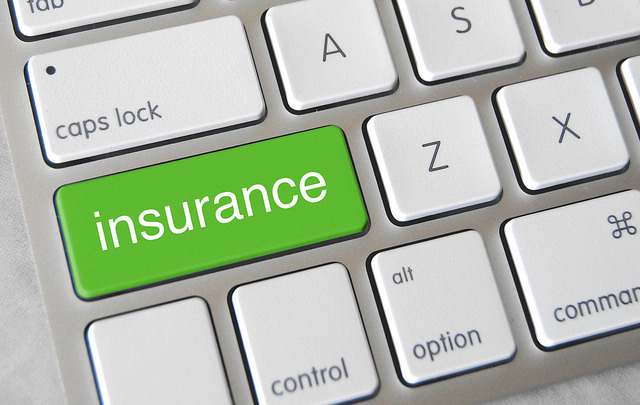 Since life insurance requires trust, you must answer the questions carefully. The death benefit won’t be paid if the information you provide during the application process is false, incorrect or incomplete. Since you aren’t using an advisor, the onus is on you to answer properly. If you have questions about your condition, you might want to consult your doctor before completing the application. The policy contract has more details, including exclusions and limitations. You can review a specimen contract before buying and examine your actual contract during your 30-day free look period. 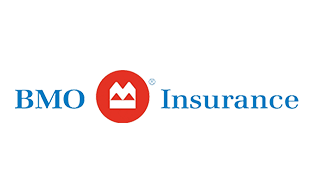 If you have questions, you can contact BMO Insurance directly. Permanent life insurance lets you leave a gift of cash for your loved ones and cover your final expenses. EasyOne Life lets you get your coverage easily and quickly. Can You Buy Life Insurance for Your Parents? When you decide to buy a home, most people will often get a real estate agent. And when you want to buy life insurance, you can use a life insurance agent.